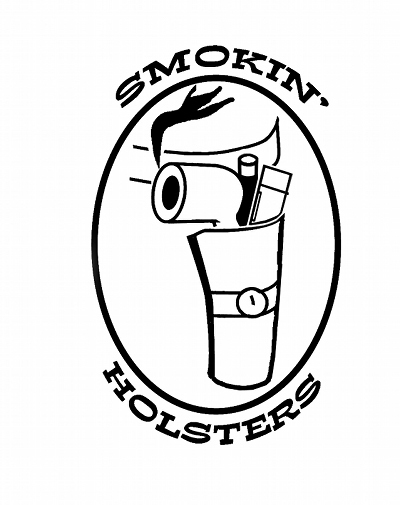 What are Smokin' Holsters and Ultimate Pipe Bags? Smokin' Holsters are belt pouches that hold tampers, lighters and pipes on your belt. They are made from an assortment of leathers. 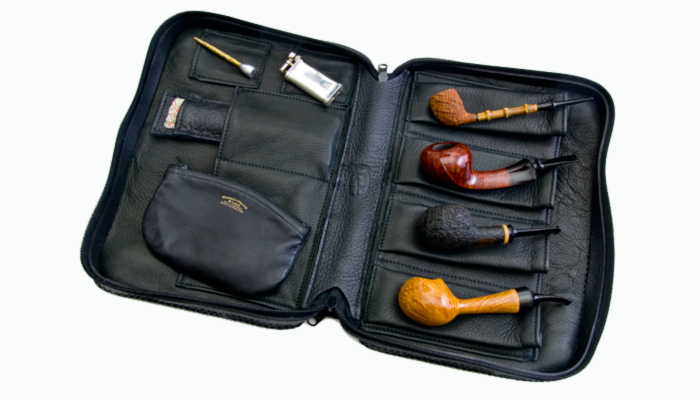 Ultimate Pipe Bags are simply that, the finest hand crafted pipe luggage in the world. Right now I offer 3 standard versions of the Smokin' Holster, tamper or pipe only (short or long tamper or a pipe holster which is a long tamper holster), lighter only and a combo tamper/lighter holster. There are several designs of each holster to accommodate the different and most used sizes our pipe tools come in. I've also added pipe cleaner pouches and pipe rests and the Ultimate Pipe Bag to my line. You may also opt to custom order and have a holster or pipe bag made for specific tamp and lighter sizes, multiple tamps or anything else you wish to carry on your belt or in your bags. 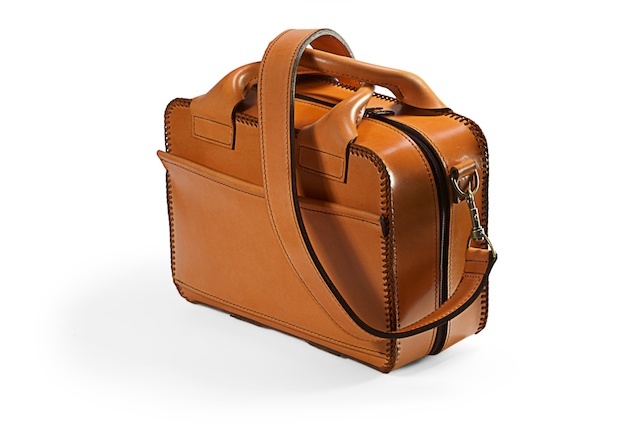 Ultimate bags are made of leather with these exceptions; the stitching, which is 5 strand Braided Waxed Nylon or #138 poly, the Nylon Coil Zippers and the brass hardware. There are no fillers. The lacing I use is 3/32 inch Kangaroo. Unless specifically requested the linings and interior pockets on all pipe bags are deerskin. Extrerior leathers include cowhide, bison and buffalo. Each pipe bag is cut by hand and hand made. The interiors are machine stitched and the outer shell is hand stitched or laced.